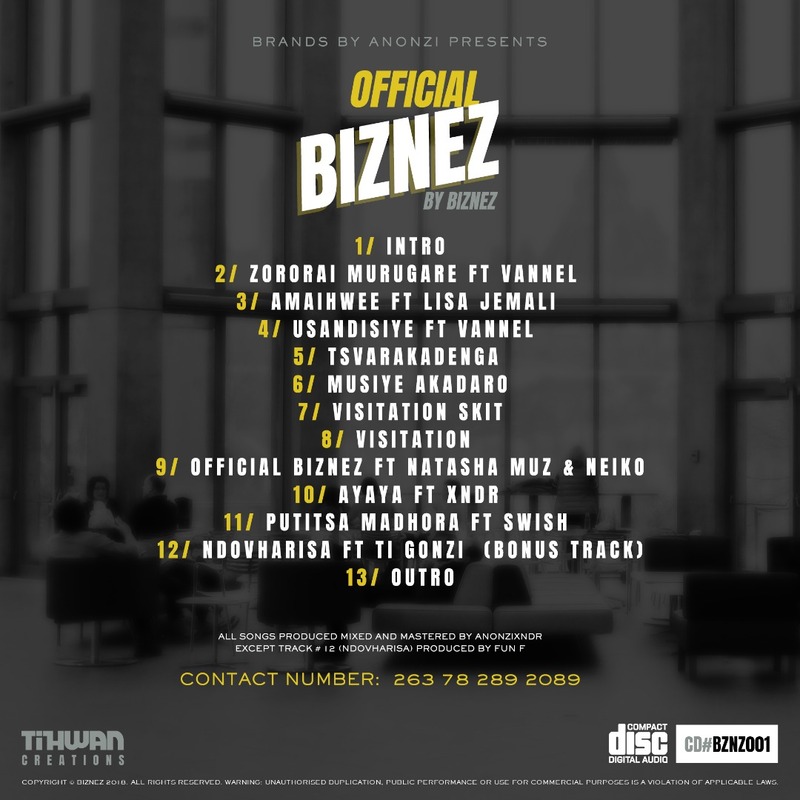 After some time out BizNez is back with his debut album Official BizNez (nice wordplay) executively produced by Anonzi Xndr under the Brands by Anonzi imprint. Features come from far and wide including known names like Natasha Muz and Ti Gonzi and other relatively unknown names like Neiko, Swish and Lisa Jemali. 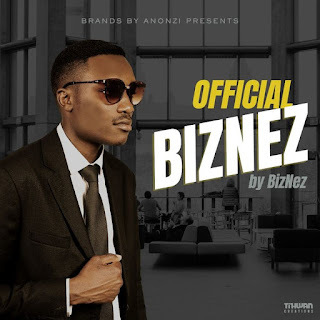 Overview: After some time out BizNez is back with his debut album Official BizNez (nice wordplay) executively produced by Anonzi Xndr under the Brands by Anonzi imprint. Features come from far and wide including known names like Natasha Muz and Ti Gonzi and other relatively unknown names like Neiko, Swish and Lisa Jemali. Spekk Verdict: Since this was Biznez' first full-length body of work (well at least to me) I had minimal expectations, there was nothing to compare to. I went into it wanting to know more about Biznez, who he pays homage to and his point of view. Unfortunately this came off as a generic Brands by Anonzi album and it seems like Biznez was playing a supporting role on this album. I kept getting the vibe that Anonzi Xndr's hand was heavily on this project. 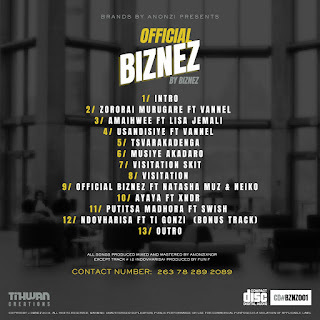 Judging from Biznez' previous releases like Chimurenga this feels out of character. This is evident on ironically one of my favourite hooks on the album Ayaya, which talks about getting intoxicated in the hood but Biznez verse says he stays sober. Maybe this sound is good for business, no pun intended. It's not a bad album but it also doesn't feel like a Biznez album. It's too glossy, for want of a better word, for Biznez' flow. But hey that's just my opinion. Hit the links down below and listen for yourself.